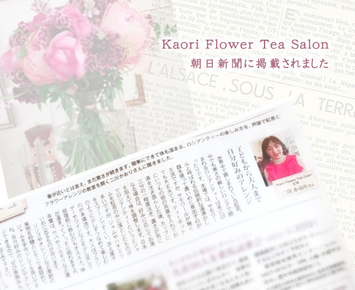 【Magazine】 Appeared in the quarterly magazine “BON CHIC” edited by SYUFUNOTOMO Co.Ltd. through 5 pages. 【News Paper】Appeared on ASAHI SHIMBUN. 【TV】Appeared as a guest on SHANANA TV. 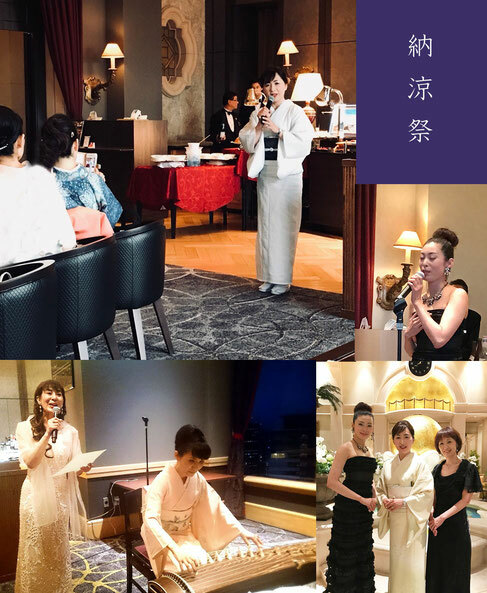 【Event】The superintendent of a Summer Evening Party in the Hotel New Hankyu. 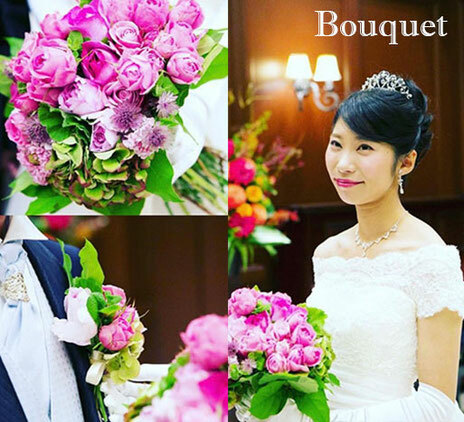 【Flower】Received requests of bridal bouquets and boutonnieres. 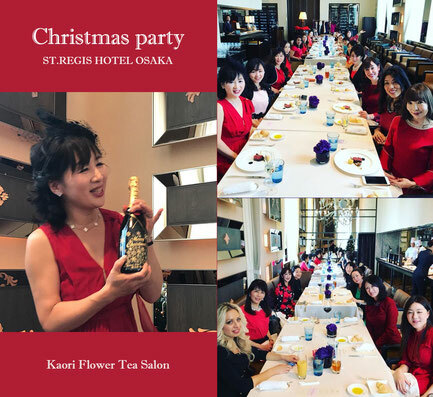 【Britain】Learned in the tea instructor study group in the Savoy Hotel in London. 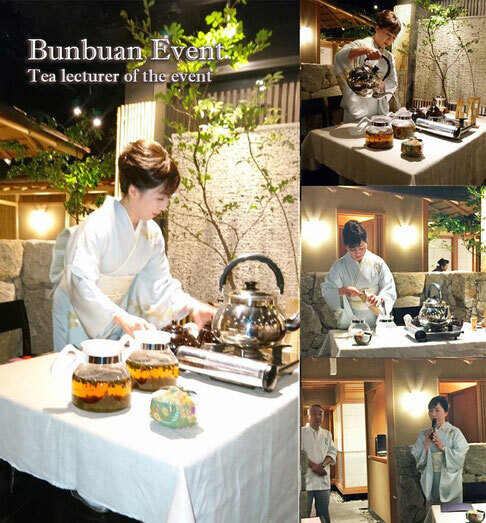 【Britain】Learned in the tea instructor study group in the Claridge Hotel in London.